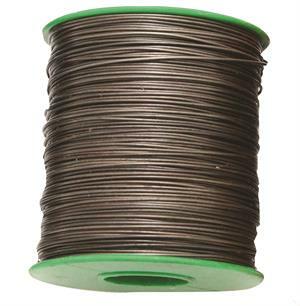 Roping machine wire is available in 24 gauge on 5 different spool types. All wire has a light coat of oil and is precision wound onto the spools. 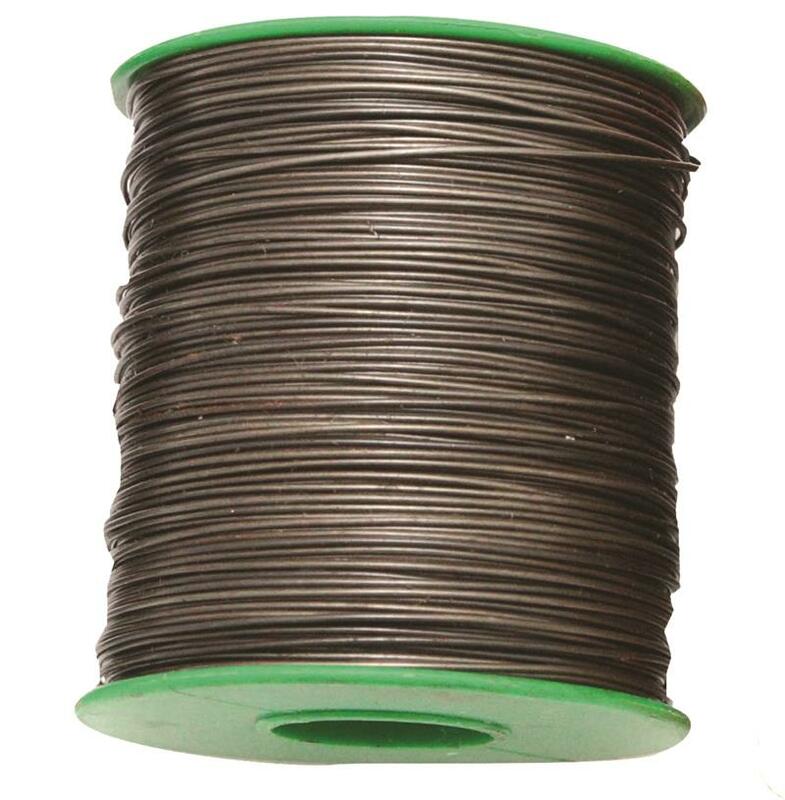 1 pound spools come in an 25 pound and 50 pound box,. 5lb spool also available in 22ga. DUE TO SCARCITY OF METAL SPOOLS IT IS ONLY AVAILABLE UPON SPECIAL REQUEST!! !